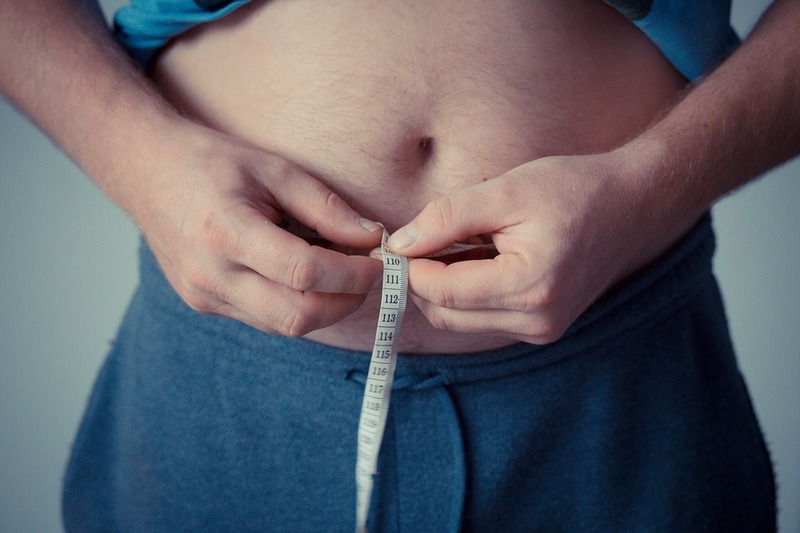 “Carboxytherapy could potentially be a new and effective means of fat reduction. It still needs to be optimized, though, so it’s long-lasting,” said Murad Alam, from Northwestern University. The new technique’s benefits are that it is a “safe, inexpensive gas, and injecting it into fat pockets may be preferred by patients who like natural treatments,” said Alam, lead author of the study published in the ‘Journal of the American Academy of Dermatology’. The way carboxytherapy works are not well understood. It is believed that injection of carbon dioxide causes changes in the microcirculation, and damages fat cells. The study consisted of 16 adults who were not overweight and were randomized to get a weekly carbon dioxide gas injection to one side of their abdomens and a sham treatment on the other side once a week for five weeks. A high-resolution ultrasound detected a reduction in superficial fat after five weeks but not at 28 weeks. However, the patients’ body weight did not change over the course of the study.